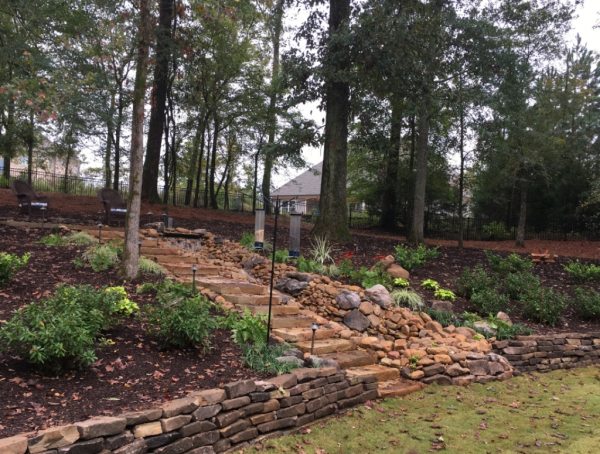 Our focus is on full design and installation services to upgrade your landscape with plants, stonework, lighting, and irrigation. We also provide year round comprehensive maintenance services for HOAs, commercial properties, multi-family units and private residences. We strive to be a one stop shop for all your landscaping needs!